The Mahaffey Theater has been part of the downtown St. Petersburg landscape since 1965, although it’s changed considerably in appearance and stature. For 22 years, it was a boxy little part of the city’s ambitious ($5 million in early ’60s money) Bayfront Center complex, attached at the hip to a 7,000-seat arena where families gathered to see Holiday on Ice, the Lipizzaner Stallions and the Ringling Brothers/Barnum & Bailey Circus, where sports fans cheered on the Tampa Bay Rowdies, and where the likes of Bruce Springsteen, Van Halen and the Grateful Dead attracted massive amounts of screaming fans. All the big “adult” spectacle acts – Elvis, Liberace and Lawrence Welk – performed in the big hall, too, which everyone referred to as simply the Bayfront Center. The Bayfront Theater, as the Mahaffey was known, was reserved for smaller crowds (the original venue had slightly fewer than 2,000 seats) and more sophisticated entertainment like orchestras, operas and ballets. Marxent Labs has signed contracts with 11 of the top 25 furniture retailers in the United States, as a growing number of shoppers want to virtually experience a new couch, table or chair in their home before making a purchase. The company also is expanding into kitchen design, providing cabinet manufacturers a tool for do-it-yourself remodelers to use that’s “like designing from Pinterest,” said Beck Besecker, co-founder and CEO of Marxent. Marxent has been growing steadily since it was founded in 2011, but it shot into the national spotlight earlier this month after Macy’s (NYSE: M), released a case study on its partnership with Marxent. - Mayor Rick Kriseman and City Administrator and Deputy Mayor Kanika Tomalin were among those turning the first ceremonial shovels for a Sunday groundbreaking for Euro Cycles of Tampa Bay. - Welbilt Inc., a commercial food equipment manufacturer in New Port Richey, has named William Johnson as its new president and CEO. 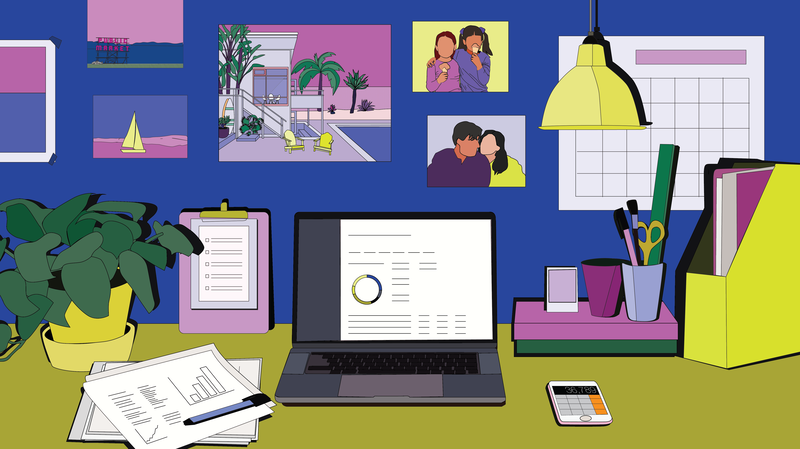 Jon Stein decided to build a business where he could help everyday investors make more money: an online service that would use a combination of algorithms and human advisers. Jon launched Betterment at a precarious time — shortly after the financial crash of 2008. But today, the company has roughly 13 billion dollars under management. Kara Goldberg has known she wanted to work in the theater since she was 10 years old. Since then, she has realized her dreams in countless forms. She studied Theatre Arts at St. Augustine's Flagler College and eventually returned to her hometown of St. Petersburg to build her career. Currently, she works as the Marketing Associate for American Stage Theatre Company, and is building her own company on the side, the Lost & Found Production Co., a resource for theater artists like herself. Singers, bands, comedians and orchestras have been gracing the Mahaffey Theater stage since its opening in 1965. With more than 2,000 seats in the Duke Energy Center for the Arts – Mahaffey Theater, attendees can have an intimate experience and a clear view of their favorite performers from any angle. Audiences have enjoyed legendary performers, including Diana Ross, Jerry Seinfeld and Tony Bennett, since the theater’s latest renovation and management change in 2011. 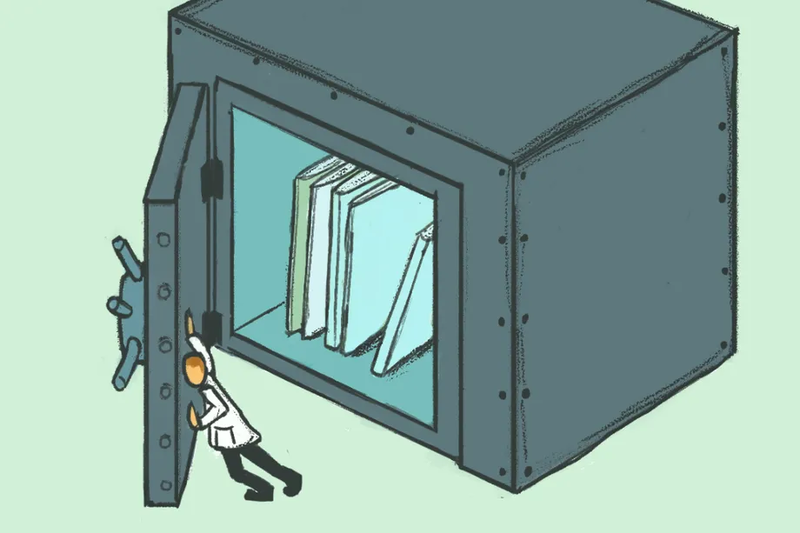 Still, an in-depth analysis of the retraction database entries, published in the journal Science, suggests the retraction situation is improving. Before 2000, there were fewer than 100 retractions per year; now there are about 1,000.